The MIA Abba brings back the 70's groovy style. 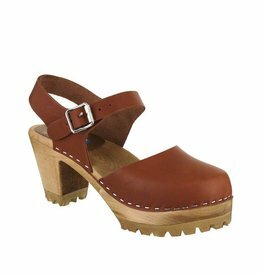 This authentic wooden clog is made in Sweden and crafted with the finest Swedish wood and Italian leather. 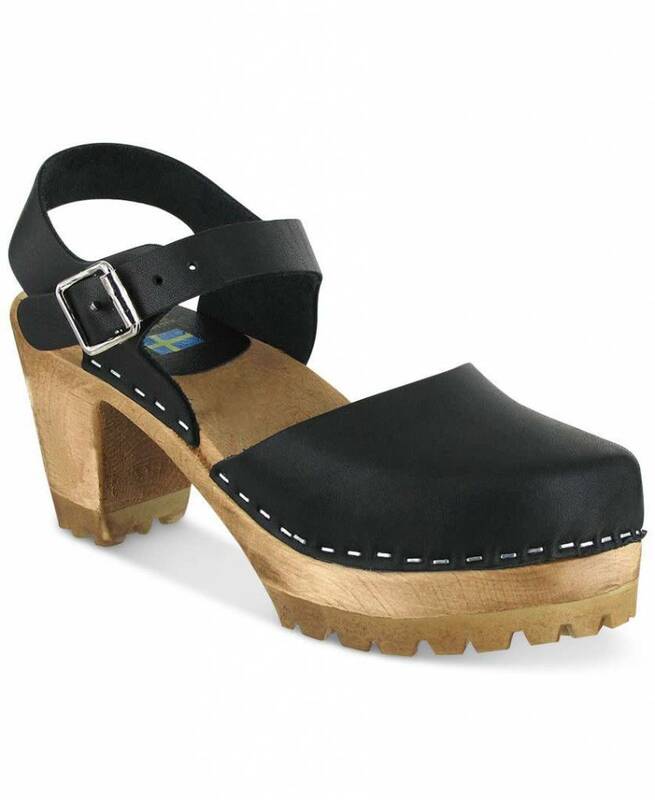 #MIASays to wear these clogs with print boho pants and a crop top.